Keep your hot drinks hot and your cold drinks cold! 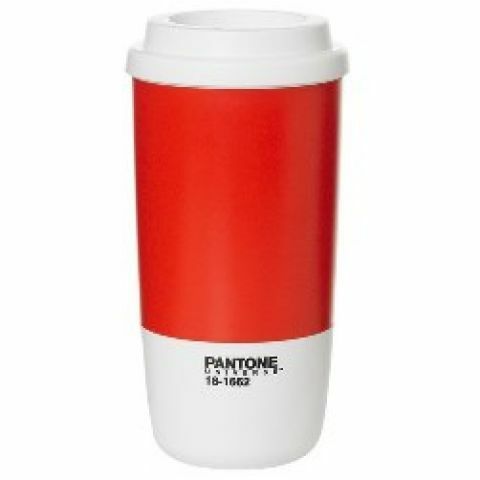 Pantone lightweight Thermo Cups feature a colourful Pantone band around the middle and are perfect for any hot or cold beverage. 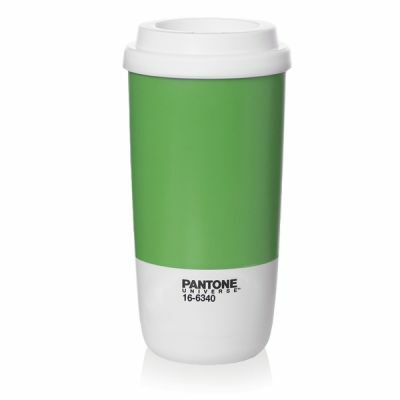 The cups are made from robust melamine plastic, feature a spill-proof screw-on lid and have a 400ml capacity.